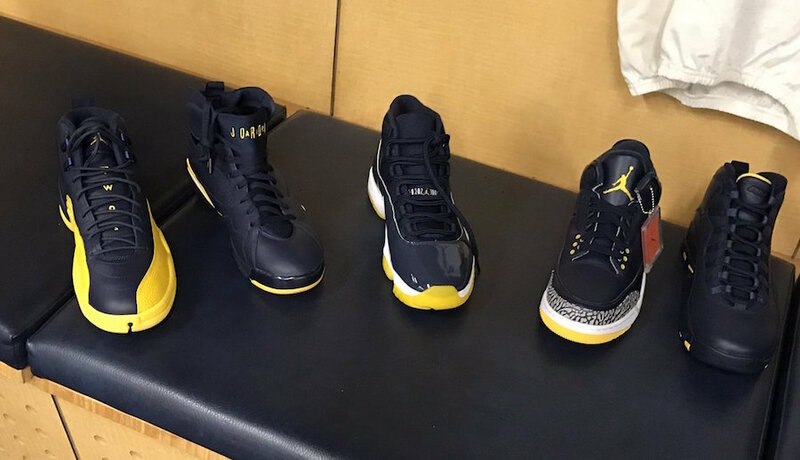 Over the past couple of years, we have seen sponsored Universities receive their own Air Jordan Retro Collection, one being the Michigan Wolverines. 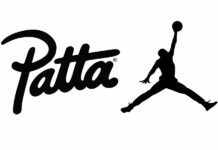 While we gave you an overall preview of their collection along with the exclusive ‘Fab Five’ PE, here is another look at some popular retro models. 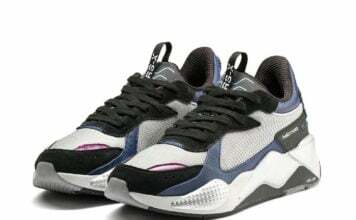 The retros shown were provided by linebacker Charles Thomas. 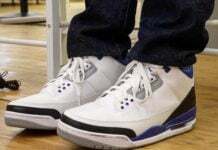 As you can see we have the Air Jordan 3, 7, 10, 11, and 12 player exclusive. All will come in a similar theme while using College Navy and Amarillo Yellow. 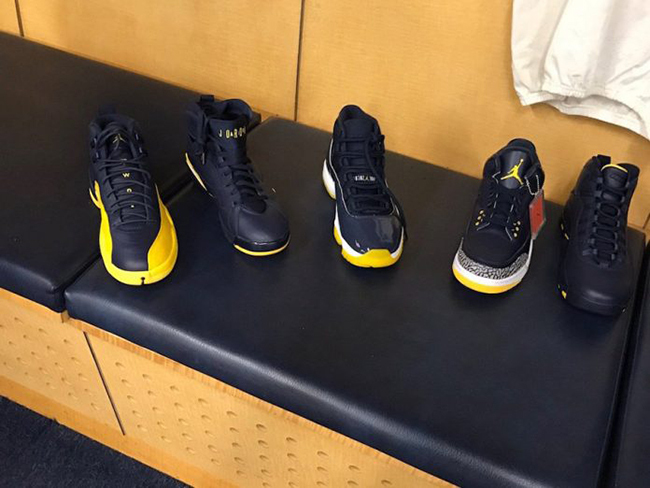 It would be nice to see some of these Air Jordan Retro models for the Michigan Wolverines actually release, but at the time of writing, it won’t happen. 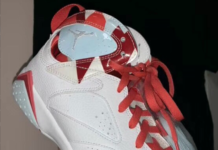 Do you think Jordan Brand should release them? Make sure to visit the comments section with your thoughts. As well, make sure to check back with us for more player exclusives.